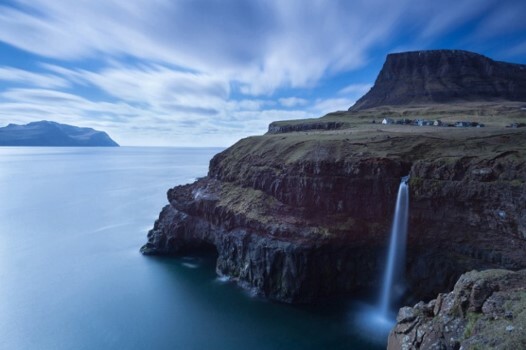 6 night / 7 day tour to discover the ultimate beauty and the myths of the Faroe Islands! 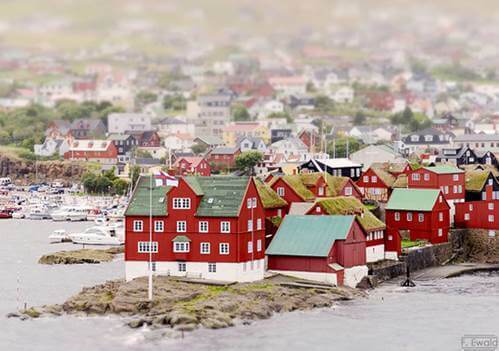 5 night accommodation in 4 star hotel in the centre of Tórshavn incl. breakfast each day. 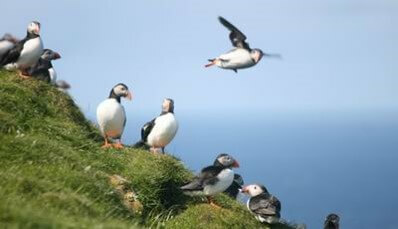 Contact us for more details of more tour options and accommodation upgrade options. 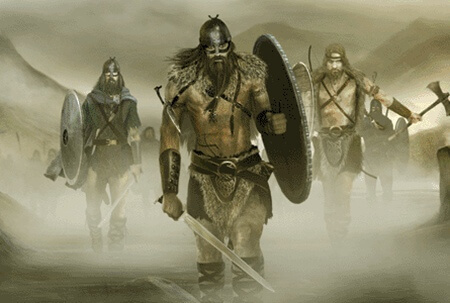 Einherjar – mighty Viking warriors who once engaged one another in terrible, bloody conflicts to the death, but at the end of the day, come back to life and walk off the battlefield together, best of friends. Arrival Vágar Airport, Faroe Islands. A representative of Heimdal Tours will be waiting for you at the arrivals gate. 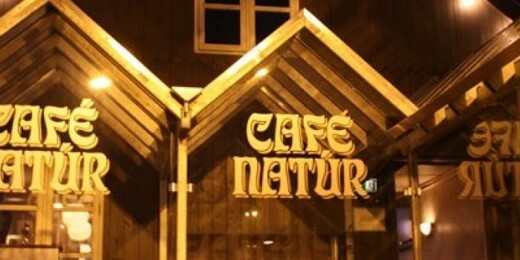 You can then sit back and relax while we drive you to your 4 star hotel right in the heart of Tórshavn. 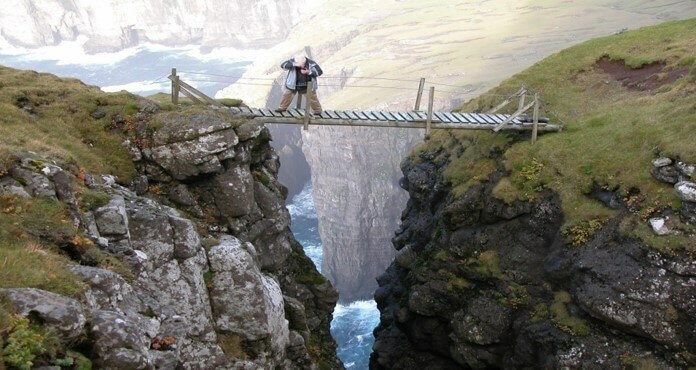 It is a 40 minute drive and your introduction to the unique and breathtaking landscapes that the Faroe islands have to offer. through the iconic redwood, grass-roofed buidings of some the oldest parliament buidings in the world. We will regale you with tales of ancient Viking customs and intriguing, sometimes gruesome ways in which Viking disagreements were settled. 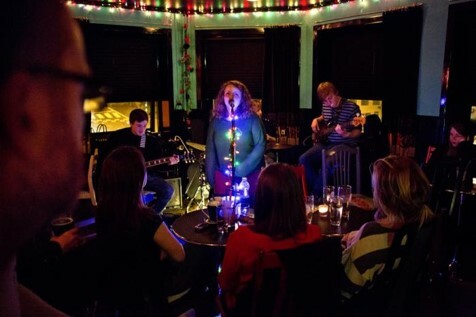 After your tour, we will be happy to arrange a booking for you at one of the fine restaurants in Tórshavn and we would encourage you explore the local bars and cafés and invariably, live music to capture fully the true spirit of the smallest, cosiest capital in the world. We will collect you from the hotel at 09:00 and drive to Sørvágur, where we will take the ferry to Mykines, long believed to be the Island referred to as “Paradise of Birds!” by the hardy Irish seafaring monk, St.Brendan in the 6th century during his sea-faring adventure in the North Atlantic. 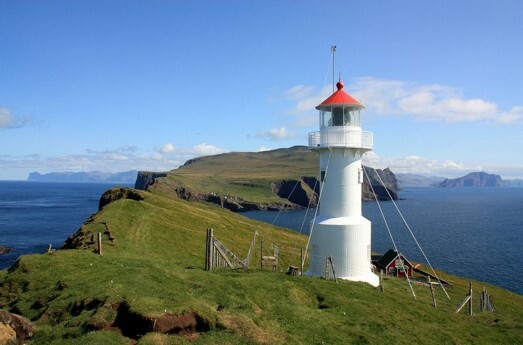 On arrival, after taking you around the village of Mykines, we will take you on a guided walk out to Hólmin, which is connected to the main island by a wooden footbridge over a 35 meter deep gorge and ends with spectacular views from the lighthouse. 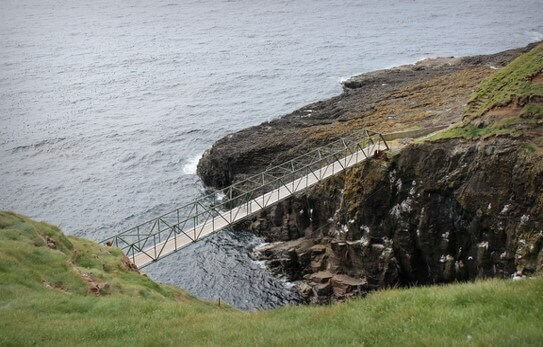 You can then sit and eat a picnic and refreshments at the lighthouse, before getting up close and personal with the Puffins that grace the island with their prescence every summer, so expect some “close encounters of the bird kind!” or just take a walk in the steps of the Vikings! 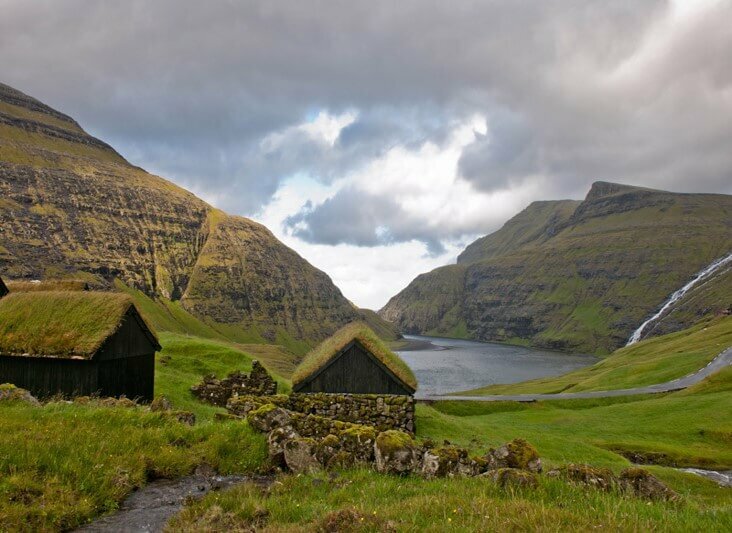 Join us on our Faroe Islands Highlights Tour. 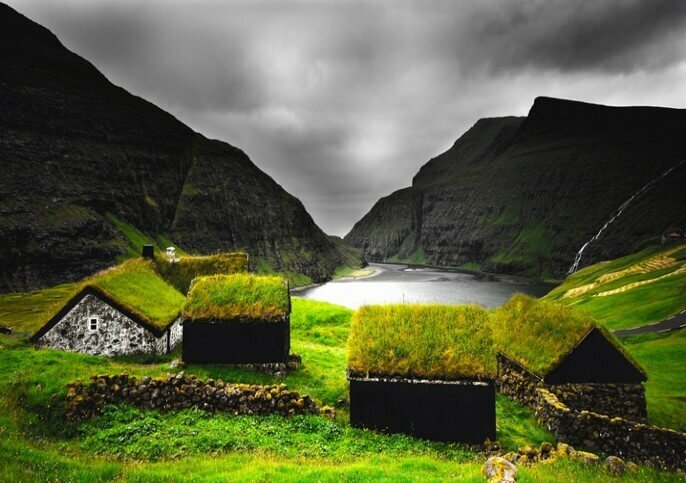 A representative of heimdal Tours will collect you from your accommodation and we will drive firstly o the ancient village of Kirkjubøur. 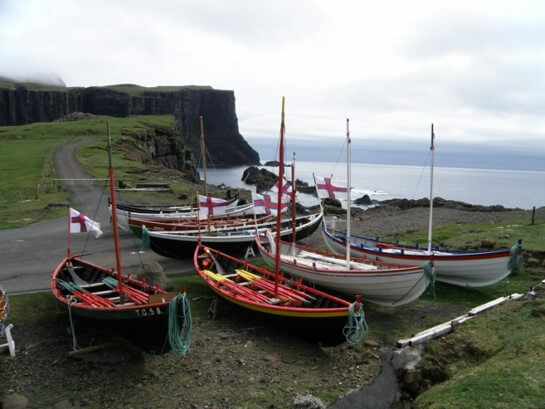 This is southernmost village on the island of Streymoy and the country's most important historical site with the ruins of the Magnus Cathedral from around 1300 a.d. Also St. Olav's church completed in the 12th century and is the oldest continually utilised church in the Faroe Islands. 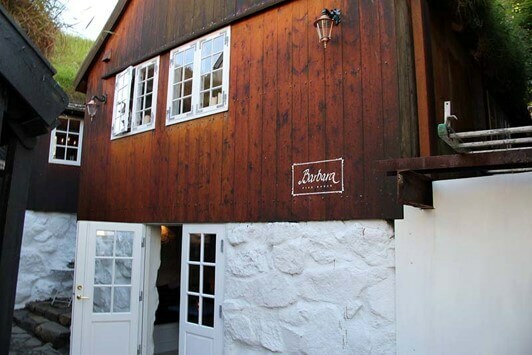 We will also visit the old farmhouse Kirkjubøurgarður, which has been occupied by the same family going back 17 generations! 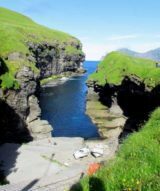 We will then drive to the beautiful village of Saksun, with its natural amphitheatre of cliffs and stunning natural scenery. 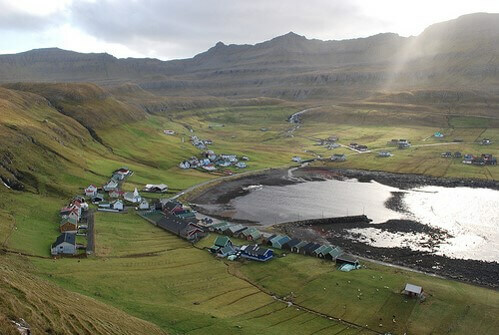 After exploring Saksun, our next stop is the most northerley village on the island of Streymoy, Tjørnuvík. Its wide sandy beach and surf is now becoming very popular with the surfing fraternity...yes you heard it here..Surfing in the Faroe Islands! 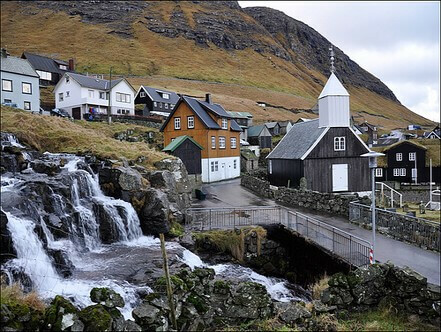 We will then take the stunning drive up and past the highest point on the Faroe Islands and descend to the picturesque village of Gjógv. 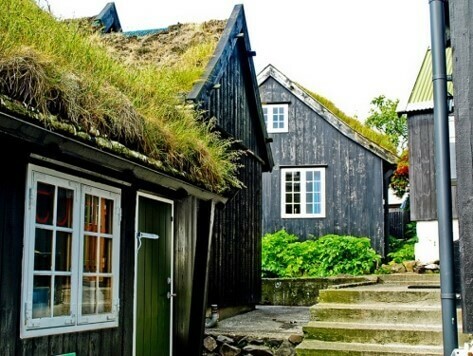 After Gjógv, we will take the scenic route back to Tórshavn around the back of the mountain passing the "Giant and Hag" rock formations and the village of Eiði, with plenty of photo opportunities en route. On the way we will regale you with some of the myths and legends that abound in this magical country. You can choose to take it easy, or if your inner Viking is still trying to break out, we can offer you our “Footsteps of the Vikings!” walking tour to Norðadálur just outside of Tórshavn. 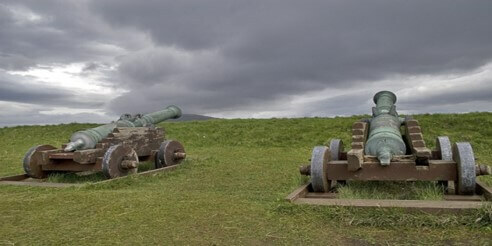 It is a 15 minute drive to the start of our walking tour, past Mannafelsdalur, the site of a bloody Viking battle 700 years ago where the mounds of grass are still covered with a red hue, said to be the blood of the slain Viking rebels, while in the distance, the NATO radar listening station nestled high above the Faroe Islands lanscape stands as a reminder of more modern conflicts. We will soon be greeted by panoramic and truly breath-taking views overlooking Vágoy nd Trøllkonufungur - a true photographers dream and a landscape that would grace a Tolkien legend! 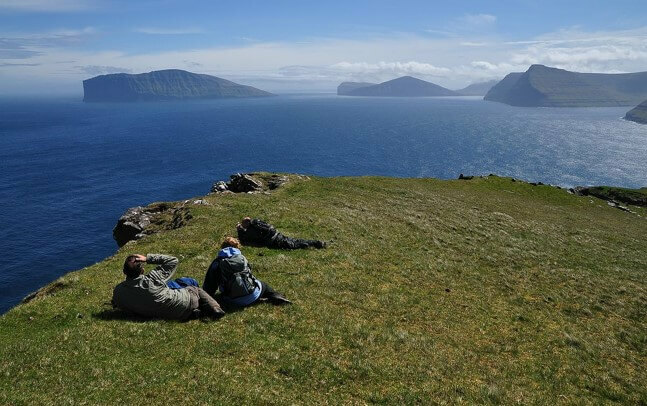 We then walk over the ridge to an open landscape with lake views at Vatnsdalur and down to Norðadalur, with spectacular views of the islands of Hestur and Koltur, where we will pause for refreshments and local delicacies. 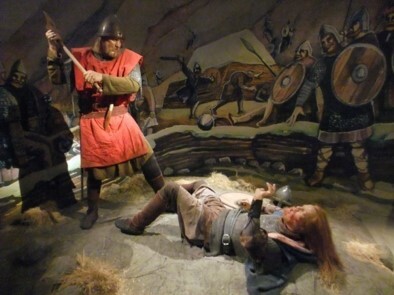 the two Viking legends Tróndur and Sigmund and their ongoing and bloody battle to control the Faroe Islands. On arrival in Suðuroy, time to check in at your Hotel in Tvøroyri. 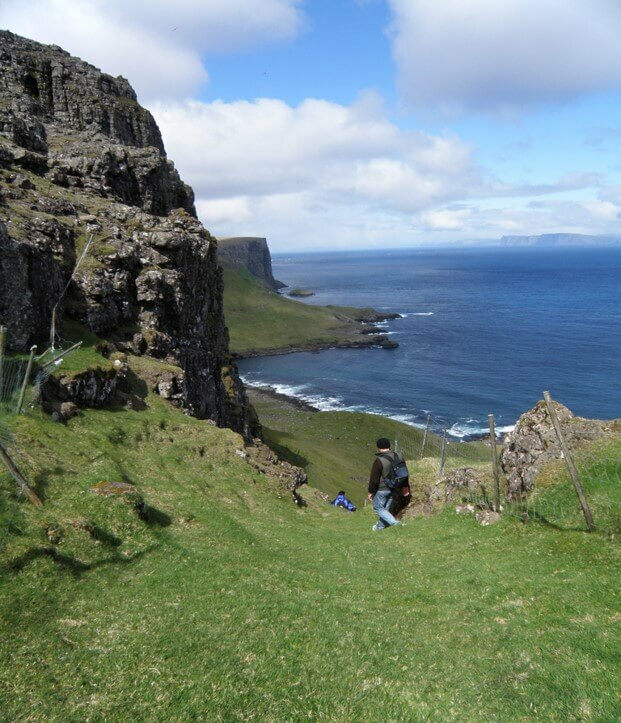 After checking in and taking lunch, we will take you on a guided hike to Hvannhagi and Hvanndal. A place known for it’s spectacular beauty. After a day of sailing and walking, you can relax and take a well earned, restful evening meal at your hotel and simply soak in the surroundings. 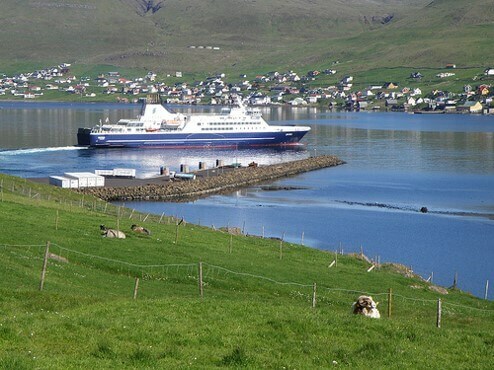 We will take you on a tour of Suðuroy, probably the most beautiful island from the road. We will visit most of the villages and make time to relax and eat a packed lunch in Famjin. 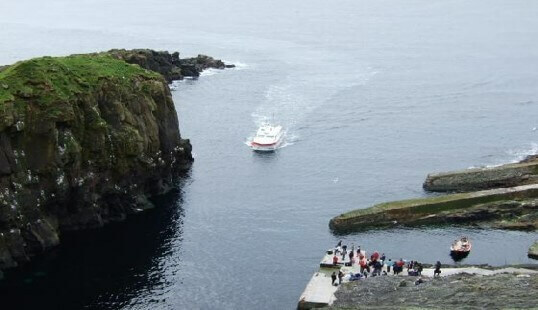 Afterwards we will drive up to the northern tip of the island and tell the end of the Faroese saga history, as this was the scene for one of the main events. 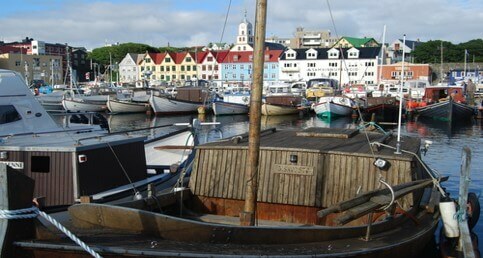 Afterwards we will drive back and take the ferry back to Tórshavn. 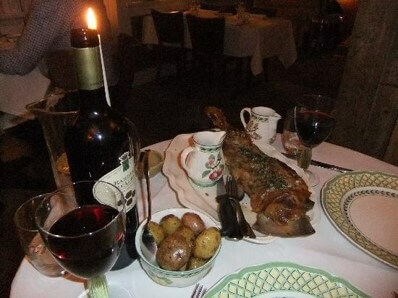 We will book you a table in one of the fine restaurants in Tórshavn, to end this great tour. We will arrange for your transfer to the airport for your flight home, in full knowledge that you will be back, having released your inner Viking!